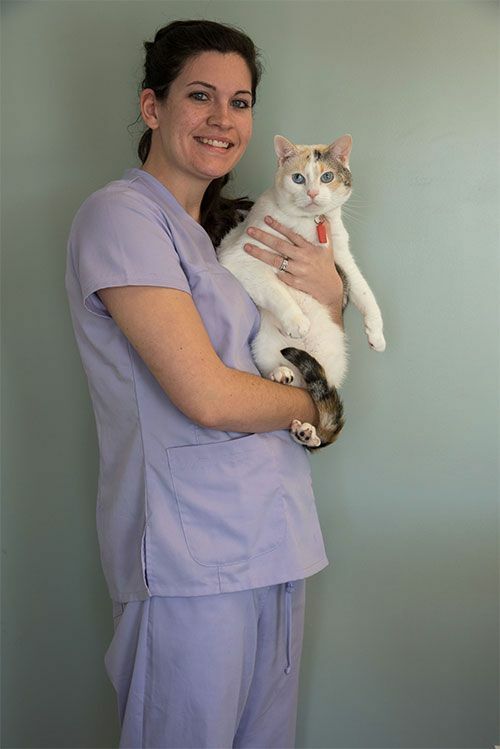 We are a full service veterinary hospital for small and large animals. 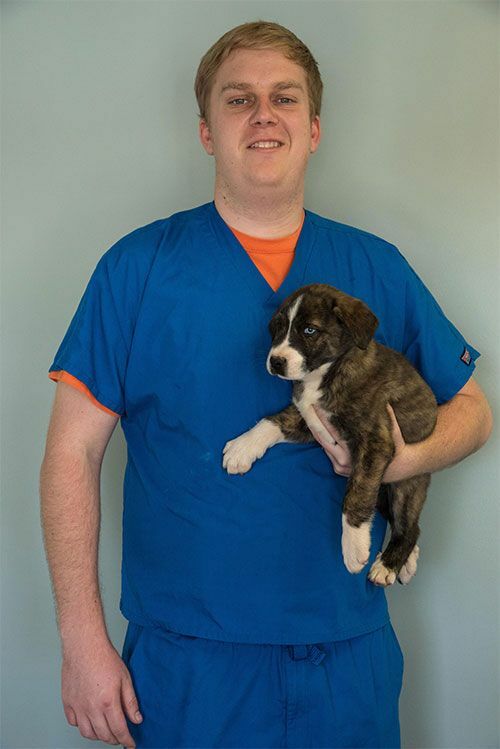 We are a full service veterinary hospital for small and large animals. 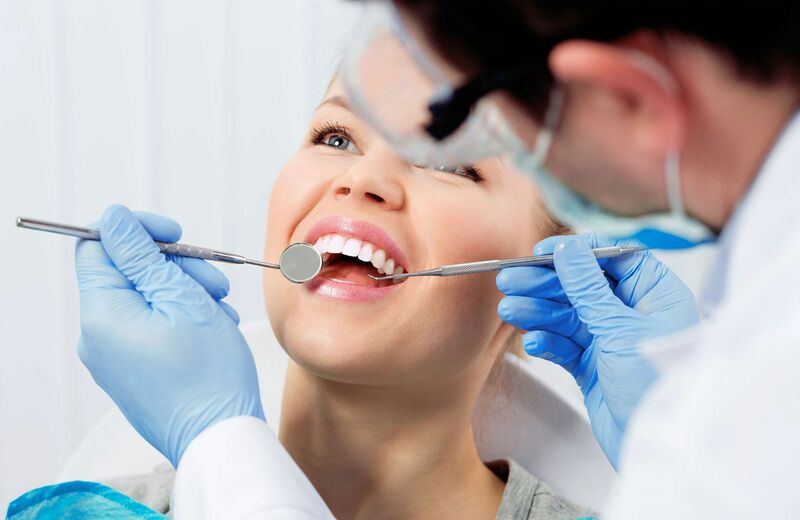 We are dedicated to providing the highest quality medical and surgical care with great attention to personal service. We also provide 24/7 access to emergency care – just call us at (864) 972-9994 and we will help no matter what time it is! 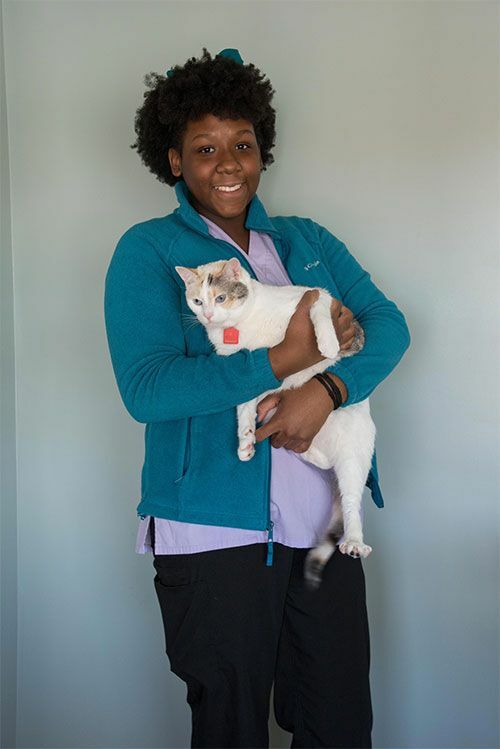 We believe that maintaining your pet's good health requires a joint effort between you and your veterinary team to tailor a plan of care that meets the specific needs of your pet. To ensure the highest level of care, we review each patient's medical history, perform a thorough physical examination, and discuss various options as well as provide preventative care education. 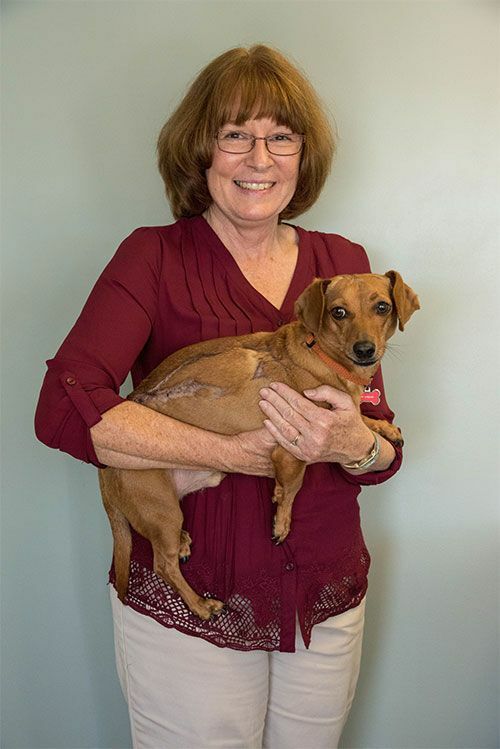 We do so through our rescue, Crossroads Animal Rescue (CARE), as well as our volunteer work with the Oconee County Animal Shelter. 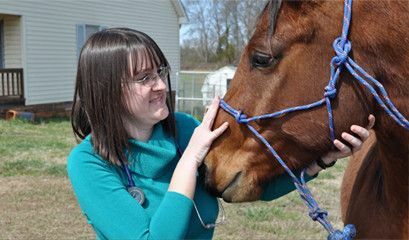 She grew up in Piedmont, SC and has loved veterinary medicine since she was in elementary school. 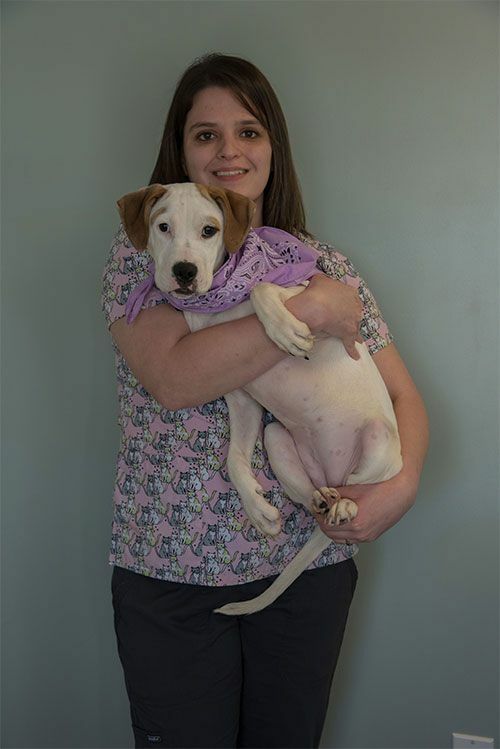 Crossroads Animal Hospital is proud to serve the Seneca SC area for everything pet related. 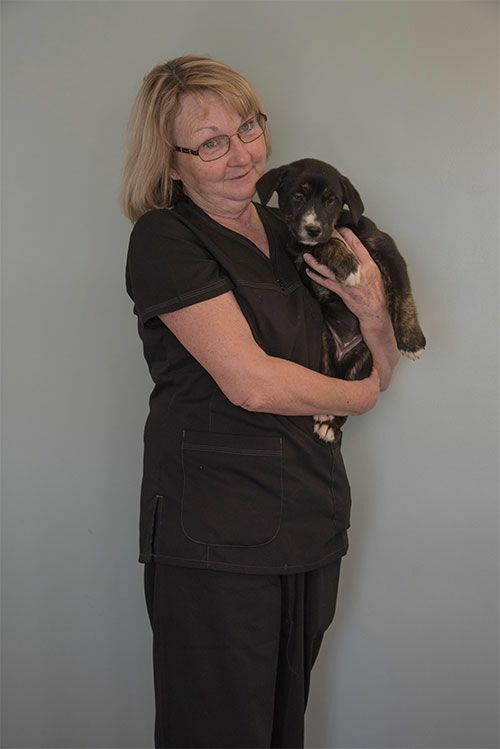 Our veterinary clinic and animal hospital is run by Dr. Kathy Jordan, who is a licensed, experienced Seneca veterinarian. 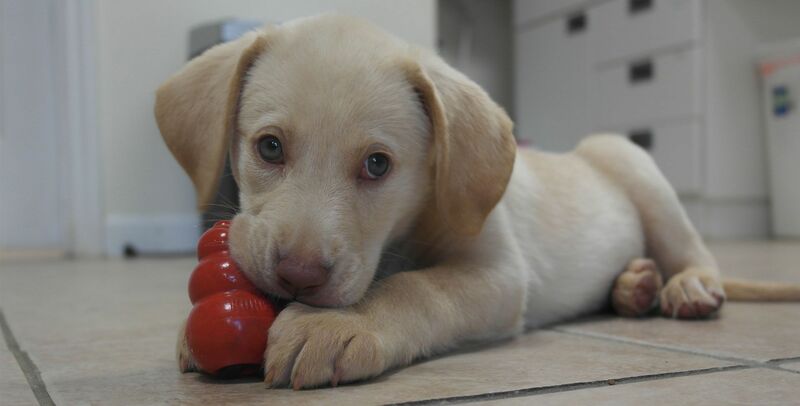 ​​​​​​​ Our team is committed to educating our clients in how to keep your pets healthy year round, with good nutrition and exercise. 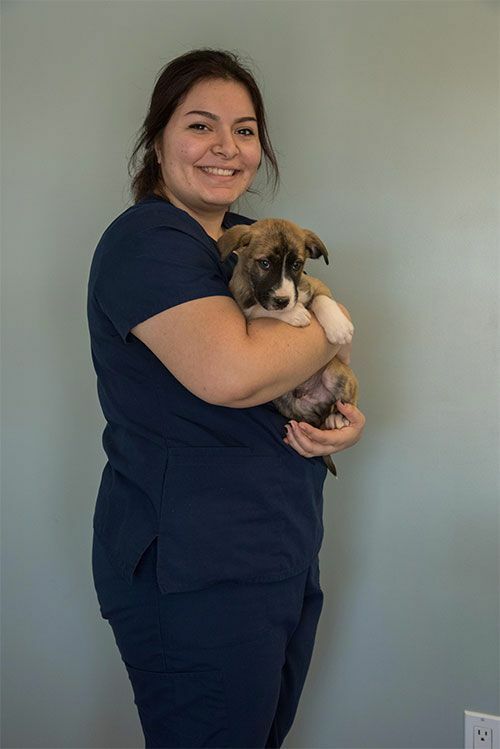 Crossroads Animal Hospital stays on top of the latest advances in veterinarian technology and above all, remembers that all animals and pets need to be treated with loving care in every check-up, procedure, or surgery. You can reach us by calling 864-972-9994. You will leave a message and Dr. Jordan will call you back within a few minutes. There is no charge for the call. If you are unsure whether your pet’s symptoms warrant an emergency visit, just call us and we can advise you. 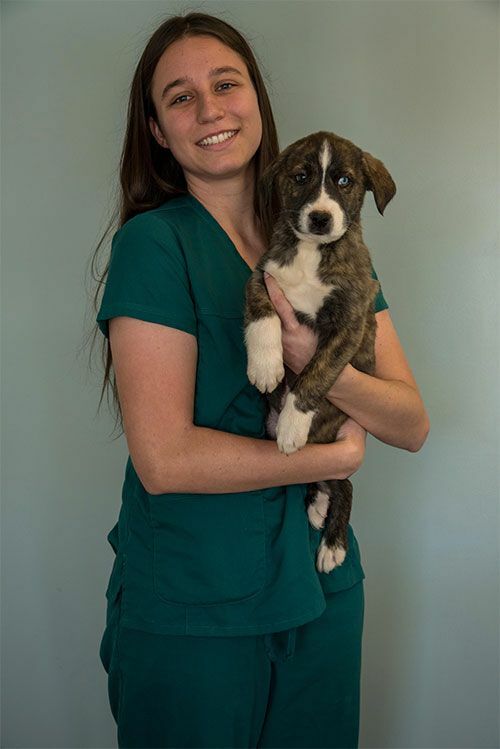 2019 © Crossroads Animal Hospital. All Rights Reserved.